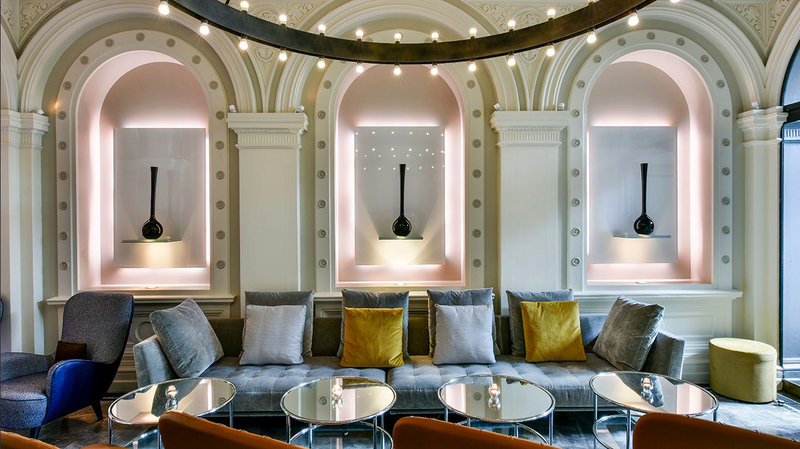 Set in the vibrant heart of East London, The Andaz London Liverpool Street is a 5 star luxury Hyatt hotel that brings business and leisure together under one grand Victorian roof. The Andaz came on board with Ambie after a poor experience with a previous hotel music supplier. So, naturally, we were eager to learn how we compared! We caught up with different members of the team to learn how they were using Ambie to differentiate their guest experience. 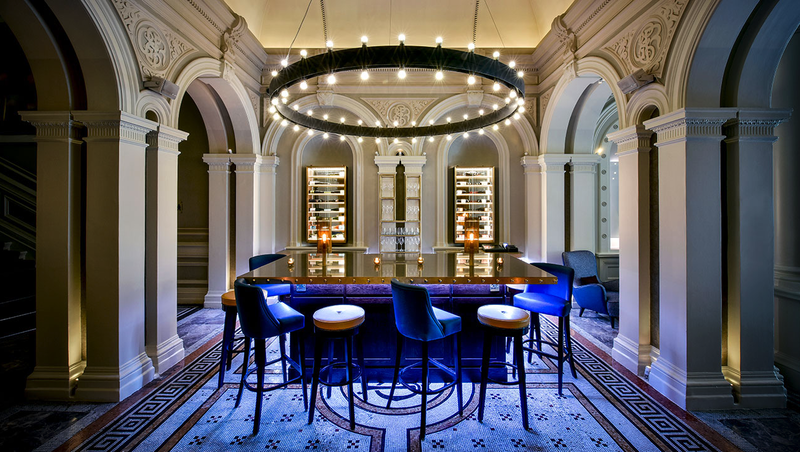 “The main challenge we found with our previous music supplier was the inconsistent music updates and representation of outlet concept,” explains Amanda, Food & Beverage Director at the Andaz London. #2 TECHNOLOGY: Help or hinder? In the fast-paced world of hospitality, responsiveness is a must. “You can never tell who’s going to walk through the door,” says Sam, the General Manager of the Andaz 1901 Wine Lounge and Eastway Brasserie. “When something changes you need a backup playlist or something to match the energy of the room. But our service before was more complicated and impossible to change. So playlists stayed as they were and there was no interaction from staff”. With customer service at the heart of their business, the Andaz expected a level of service in return. Music problems don’t just frustrate staff – they erode the guest experience too. Research shows that poor background music makes customers less likely to stay, spend, and return to a business. We know music here at Ambie, but when it comes to your business and brand – you’re the expert. “Ambie helped us enhance the guest experience by converting our feedback into reality,” says Amanda. Working closely with the Andaz, our curators developed a soundtrack for the hotel made up of 49 bespoke playlists, scheduled across nine areas. Every playlist was on brand and reflective of individual zone atmospheres and trading patterns. 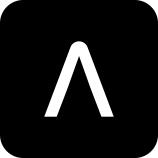 “As soon as we started using Ambie, the staff noticed a big difference in what was playing,” says Sam. This is because unlike most hotel music suppliers, we don’t stop at monthly playlist updates. Our unique Ambie algorithm and smart shuffle technology keeps client music constantly rotating, creating a fresher experience for staff and customers. We love that our tech enables Andaz staff to keep control at their fingertips. Control at your fingertips: Use tech that helps you make music adjustments on-the-go.